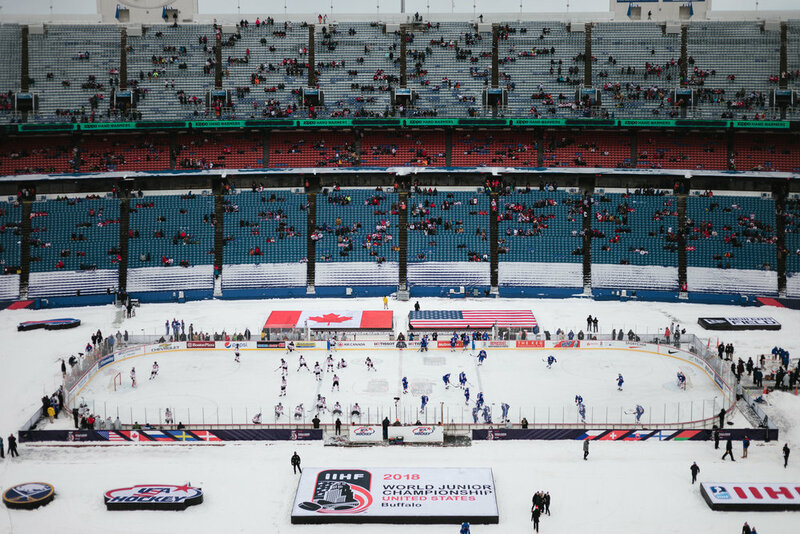 I recently attended the outdoor game for the 2017 World Juniors hockey tournament in Buffalo NY. 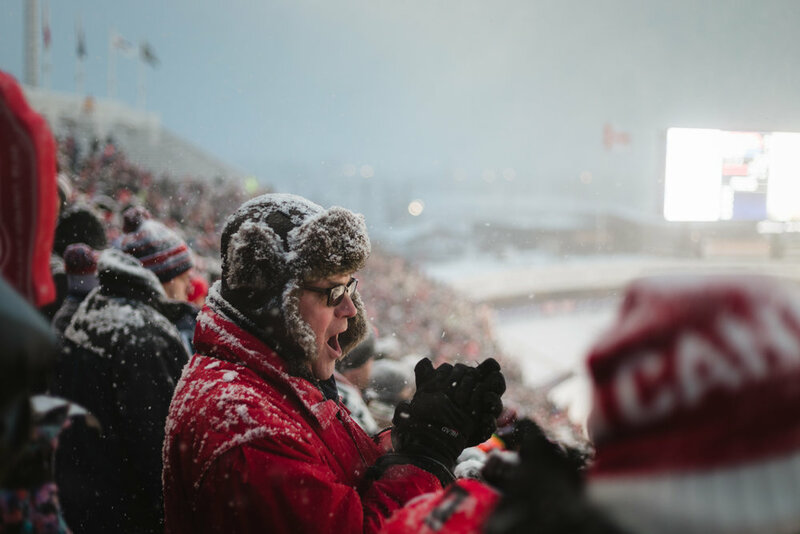 While I was unfortunately not covering the game for anyone, the conditions that New Era Stadium and the constant fall of snow created made it impossible to keep the camera away. That said, here are some photographs I took from my own perspective, as a fan.